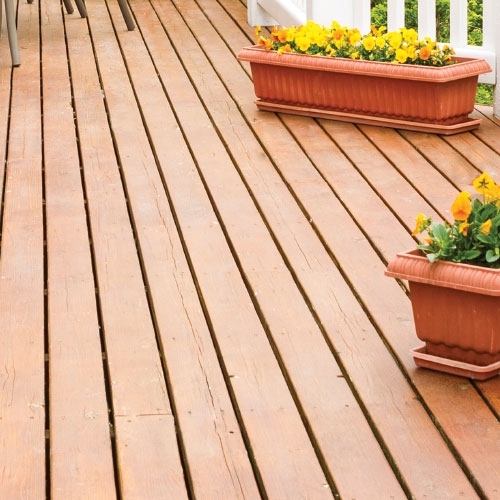 We offer multiple types of decking from composites, to pure wood, such as cedar or mahogany. What is a deck without railings? We offer that too! Whatever we don't have in store for you to take home that day, our talented and engaging staff will be happy to order especially for you.